In terms of origins and influences, London is like a mongrel of two hydra. Successive waves of invasion and immigration, plus the changing fortunes of the ruling dynasties all made their mark on the city. Nowhere is this more apparent than in London's street names. A new book by Caroline Taggart digs into the origins of familiar areas, with surprises on every page. Before the Romans, there was no London to speak of. But faint echoes of those tribal days remain. Londinium itself is thought to be a Latinised version of a much older Celtic name, as are Thames, Lea and Brent. Penge is another unlikely survivor. But it was the Anglo-Saxons who truly named London. As discussed on these pages before, otherwise forgotten farmers such as Cena, Padda and Fulla gave us Kennington, Fulham and Paddington — just three examples of the dozens of villages, now suburbs, first named over a millennium ago. The next major wave came with the building of the West End and great estates such as Bloomsbury and Belgravia. Wealthy landowners named their new terraces and squares after friends, relatives and, indeed, themselves. The latter is most surreally illustrated by the case of George Villiers, Duke of Buckingham, who insisted on a street for each component of his name...including an 'Of Alley'. 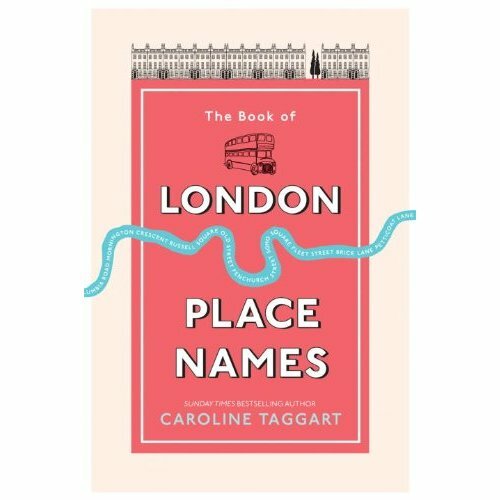 The Book of London Place Names has both breadth and depth, covering all the roads of etymological note in central London, but also wandering to the outer suburbs for some linguistic revelations. Taggart's conversational style is well judged, and her research superb. She's not the first to tread this territory, but this is the most comprehensive account we've seen — and she also deserves credit for avoiding the hackneyed phrase "What's In A Name? ", which seems to be near-mandatory for books and articles on the subject of place names. 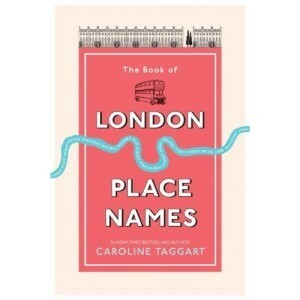 The Book Of London Place Names By Caroline Taggart is out on 26 April from Ebury Press. Buy here.